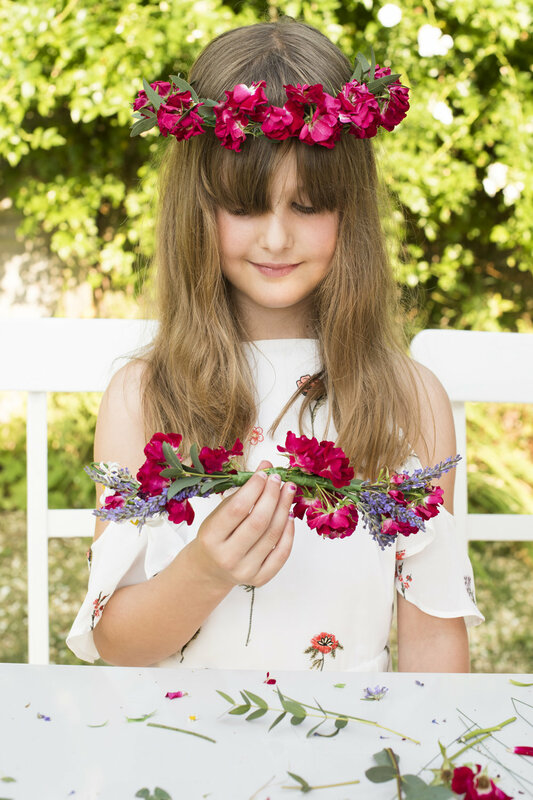 A new party package in collaboration with Sussex Florals, a flower crown making workshop, a photoshoot in your crown and a birthday tea...just bring your own cake! 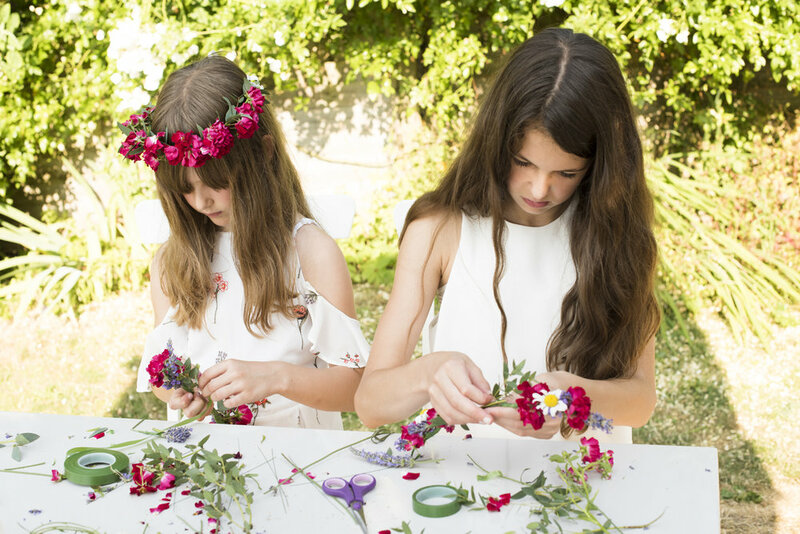 Perfect for parties of up to 7 children, best suited to 6 year olds and up. 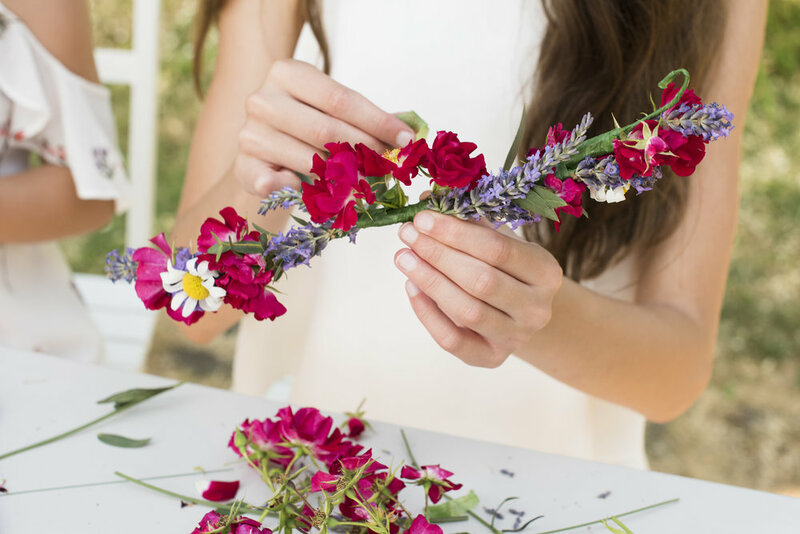 Keep your crown as a unique going home gift! 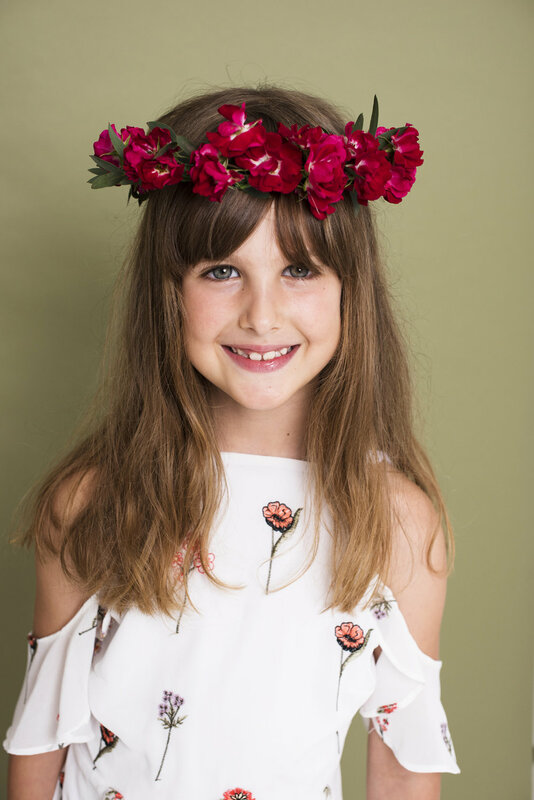 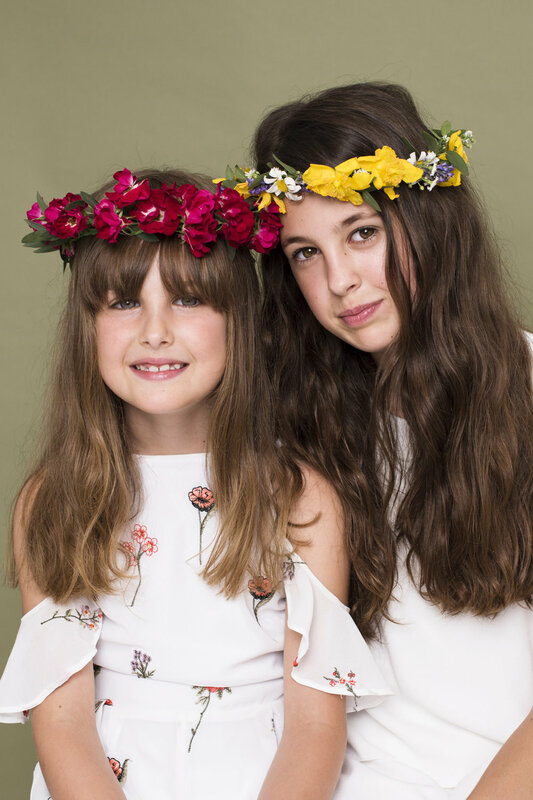 The party package costs £300, this includes party food and drinks and everything to make your crown, plus a high res photograph of each child, chosen from your own private gallery.